The Nature Conservancy invites photographers to enter its Sixth Annual Photography Competition.We’re looking for beautiful nature photography representing the diversity of life on Earth. Your own original digital images of our lands, waters, plants, animals and people in nature are all eligible for the competition. We are especially interested in images that showcase the wide range of habitats across our planet, including all types of forests, grasslands, lakes and rivers, deserts and arid lands, rainforests, marine habitats and coral reefs. PRIZE DETAILS: The winner's image will be featured on The Nature Conservancy's website, nature.org, and printed in the 2013 Nature Conservancy calendar — reaching nearly 2 million households worldwide. 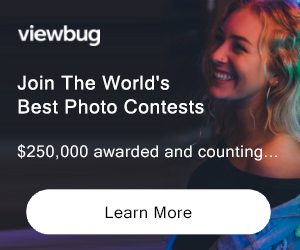 ELIGIBILITY: ALL photographers / 18+ Not eligible to enter? - Find contest where you are. 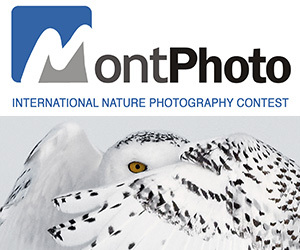 Use the photograph in The Nature Conservancy’s non-commercial communications. As conditions of this permission, The Nature Conservancy shall credit all photographs with the caption "© Person's Name" when the full name is available, or by the participants Flickr username when the participant’s full name is unavailable.